The first trailer for "Hidden Figures" starring Taraji P. Henson, Janelle Monáe and Octavia Spencer premiered Sunday during the Olympics. 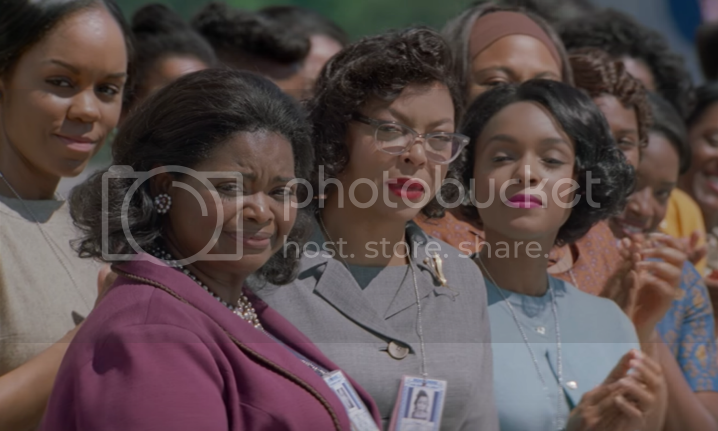 The film tells the stories of Katherine G. Johnson, Dorothy Vaughan, and Mary Jackson. The women were Black women mathematicians who began working for NASA in the 1950s. The women charted by hand the launch of astronaut John Glenn into orbit. The film is based on the book of the same name by Margot Lee Shetterly which debut in September. The film is coming in January 2017.